As we quickly approach the end of Summer and the beginning of Q3, it is a good time to take a step back and look at your strategies. What is working? What isn’t? How can you improve your strategy to reach your EOY goals? While you should be constantly evaluating your marketing efforts in every area you manage, I want to specifically talk about social media. Is your Facebook cover photo still relevant for your brand, or is it time to change it up? Make sure your profile pictures, cover photos, and other social assets are updated to fit your messaging at this point in the year. Make sure all your branding is consistent across platforms to keep a uniform look and message for your brand. I’m sure you all know this, but the more engagement on your social accounts, the better it is for your brand. I recommend going through your posts from the previous months and look at the analytics of each platform. What types of posts are receiving the most engagement? Is it the videos you’re posting, the photos, branded blog posts, or perhaps some other type of content? It is important to see what is resonating with your audiences as this is what you will want to focus on for the coming months. Another piece of data you will want to check on each platform’s specific analytics (i.e. 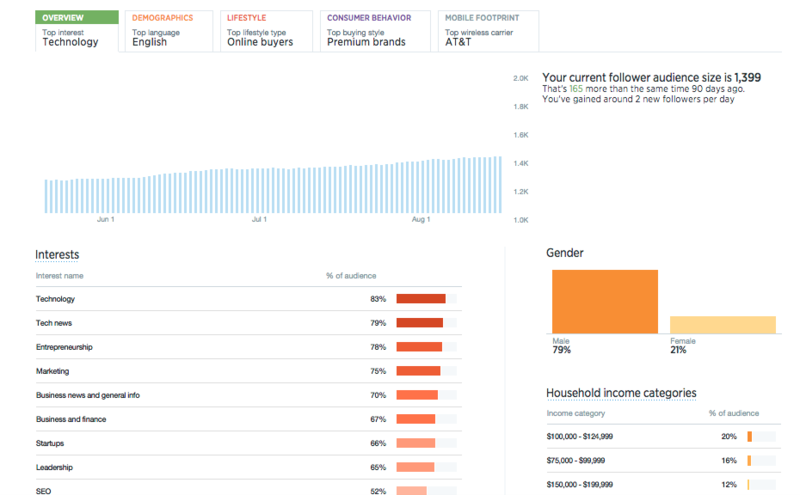 Twitter analytics, Facebook insights, etc), is the demographic information of your visitors. Who exactly is engaging with your content? Perhaps the most engaged visitors are not who you thought they were. Using this information can help you more accurately target content to potential customers and existing loyal customers who LOVE your content! As your business evolves and grows, you may need to switch up how you approach your strategy. The tools you use depend on how often you post, engage with your followers, use paid advertising, or have multiple people managing your accounts. I would definitely look at a few of these popular platforms for your social media scheduling and analytics. Buffer is a great tool for simpler social media strategies. It is great for scheduling as you can predefine your schedule and set your posts accordingly. Another great feature is its Google Chrome extension, which allows you to share content across the web to your Buffer account. While third party social media software are great, you get to a point when your social engagement should correspond directly with your marketing and sales (it should always but when you get to a turning point, you will want to make sure that your social connections match up with your CRM contacts). What is that point? Well, it is different for each company. However, when you realize that you are gaining potential leads from social, or are consistently engaging with your leads and clients, you want to track those interactions in your CRM. 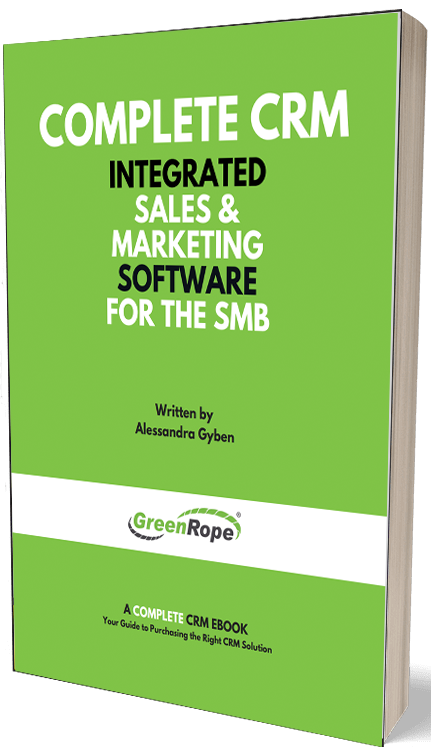 GreenRope’s business software connects your CRM contacts with your social contacts, enabling sales people and marketers to engage directly with hot leads and create automation around social conversations. **We are currently revamping our social tool and creating a very extensive and high level integration. ** We are integrating with a great social tool called Soci​, which has extensive scheduling and analytics capabilities. Stay tuned to learn more about the timeline for building it out because once we get it up and running, you will ditch whatever tool you are currently using! Often times, your influencers from last year may no longer be influencers. It is important to check your lists and see who is still relevant. Are they still posting/publishing? Do they still get the engagement they had before? In such a fast changing business environment, many people come and go. Make sure that the people you are targeting as influencers are still actually influencers. Definitely take some time to go through your social media and keep in mind the points I have outlined above. It is important to check things out and make sure you are being as efficient and effective as possible in every aspect of your marketing. Good luck!